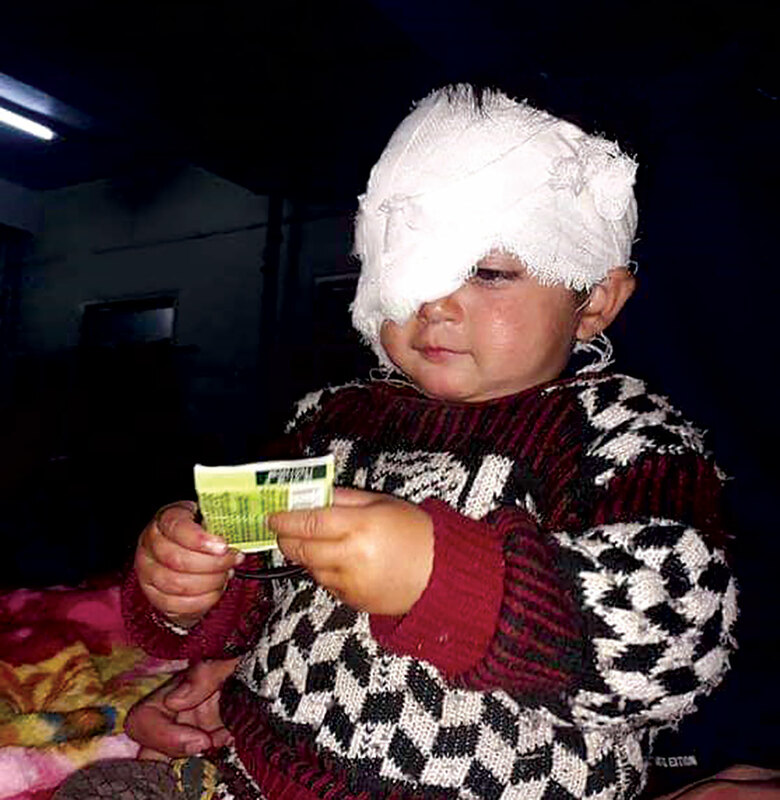 The debate about use of pellet guns is back after a 19-months-old Heeba Jan, a resident of Kaprin in Shopian, was shot with pellets in her eyes, making her the youngest victim of this deadly weapon. Heeba and her brother were home when government forces started firing tear-smoke shells. Their mother got them out as the two kids were suffocating, but the moment they came out, a pellet gun was waiting for them. Doctors treating her at the SMHS hospital, Srinagar, said she may lose most of the vision in that eye. Deputy Commissioner Shopian provided Rs 1 lakh as medical assistance to Hiba’s family. But can money compensate what she has lost? For the first time, Chinese news channel has shown Pakistan administered Kashmir as part of India. The State-owned CGTN Television used the map while showing the November 23 attack on China’s consulate in Karachi, Pakistan. The timing of the move, as seen by the Indian media, done just a couple of weeks ahead of the joint drill to be conducted by India and China’s militaries on December 10, could be the change in their foreign policy. But the reports did not mention about the larger part of Jammu and Kashmir State that is under the occupation of China, was that also shown as the part of India? 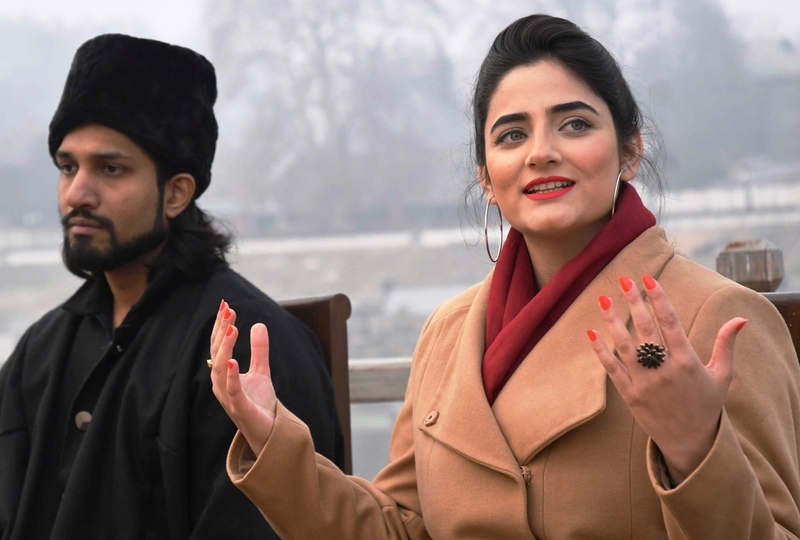 Bollywood’s romance with Kashmir is still on as recently a new crew was seen shooting for a Bollywood flick ‘Kashmir: The Final Resolution’ directed by Yuvraj Kumar. The film has a Kashmir Pandit Rippy Koul as the main lead. Reportedly, the filmmaker has said that movies made in the past deal with the political issues surrounding the Valley, but he will be projecting the “final resolution” to the Kashmir problem, and he will be revisiting the Kashmir’s history and would also attempt to “solve the problem”. His story revolves around a Kashmiri Pandit family that migrates to Canada. In a noble gesture, a Sikh girl from Jammu’s Udhampur district has decided to donate one of her kidneys to save the life of her 22-year-old Muslim friend, Samreen Akhtar, from Rajouri, who is suffering from the organ’s failure. The news was circulated by SKIMS Soura where the two friends are waiting for the transplant surgery for last seven months now. Earlier Samreen’s mother had decided to donate her kidney but she was declared unfit by doctors due to some rare condition. The family then went public with Samreen’s medical condition and posted it on Facebook for relatives and friends to see. But none of their relatives turned up. It was then Manjot contacted and expressed her willingness to donate her kidney. 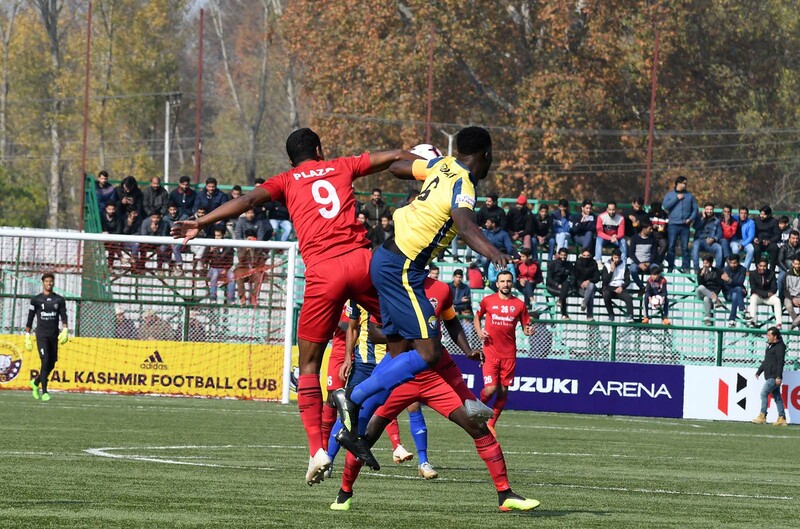 Finally, the football lovers had a moment of joy on Sunday when the home team, Real Kashmir FC, recorded their first victory in the ongoing I-league in Srinagar. The team scored two goals against Indian Arrows. The Real Kashmir that made history by getting into the I-League has played five matches for the ongoing season. They defeated defending champion Punjab in October. Its second match with the Churchill Brothers ended in a draw. Real Kashmir FC lost the match to Mohan Bagan with 0:1 score when the stadium was filled to the brim. Earlier, it lost to Manipur’s Neroca FC 2:0. While the Sarpanch and Panch candidates in Kashmir want to remain behind the scenes, in Jammu regions, this election has witnessed a change where the well read candidates are participating in the elections. 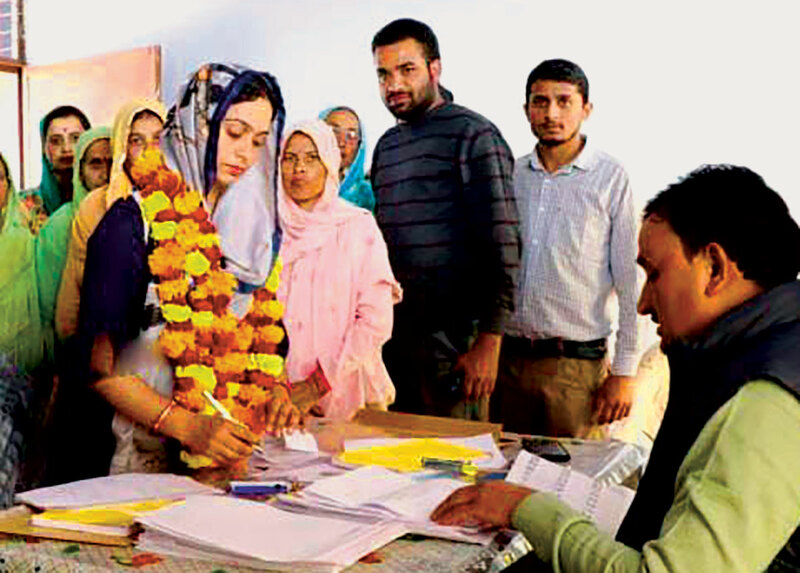 Sindhu Bhalla Sharma, having an MPhil degree in Sanskrit, from the remote Thakrie area of district Kishtwar has filed her form for the Sarpanch elections. Another woman Arti Sharma from a far-flung village of Udhampur is a candidate for the position of Sarpanch in Ghordi Khass West Kulan. Arti is eager to serve the people of her native Panchayat and contribute towards the uplift of the women. Dr Prithvi Raj, with PhD in Botany, is also a Sarpanch candidate from the remotest Loharna-A Panchayat in Dacchan area of district Kishtwar. Mansoor Hussain, with Masters in Political Science and English, is a Sarpanch candidate from the remotest Loharna-B Panchayat in Dacchan area of district Kishtwar.